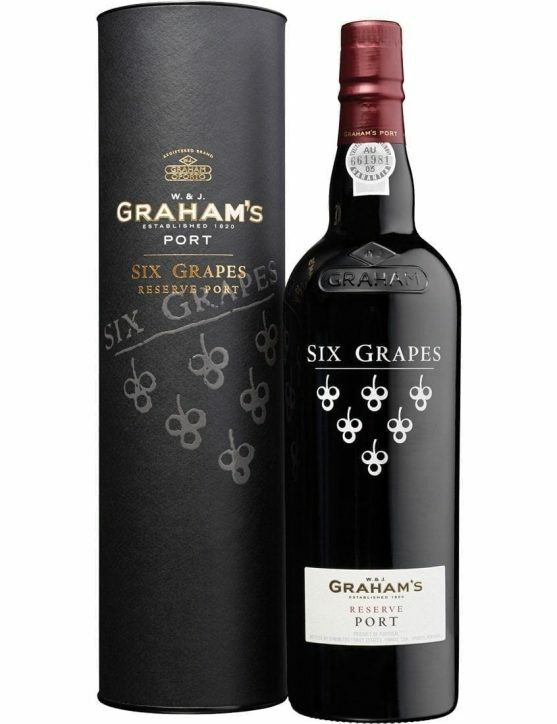 The story of two brothers, who founded in 1820, the one that would become one of the best houses of port wine. 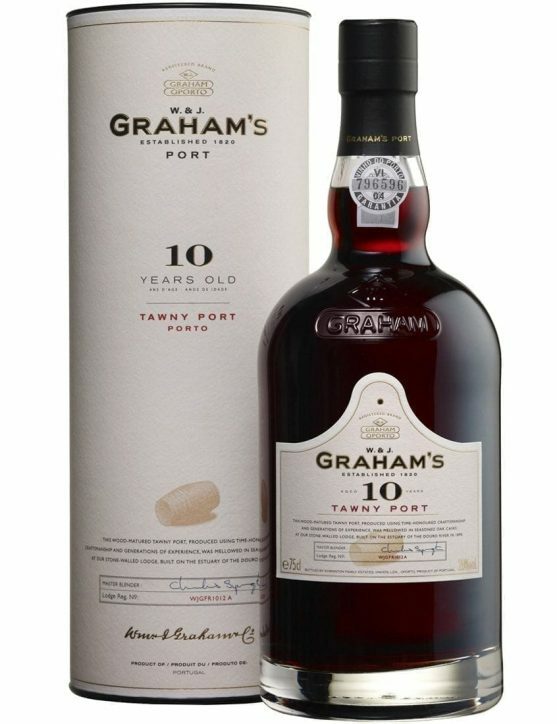 William and John Graham bet and dedicated themselves to the production of Port wine, benefiting from its privileged trade relations with Scotland and India, to project the name Graham’s Port until our days. The first contact with the Symington family came in 1882 when a Scotsman – Andrew James Symington – 19 years old, has traveled to Portugal to work with Graham. Some time later, he started on his own account in the Port wine trade. 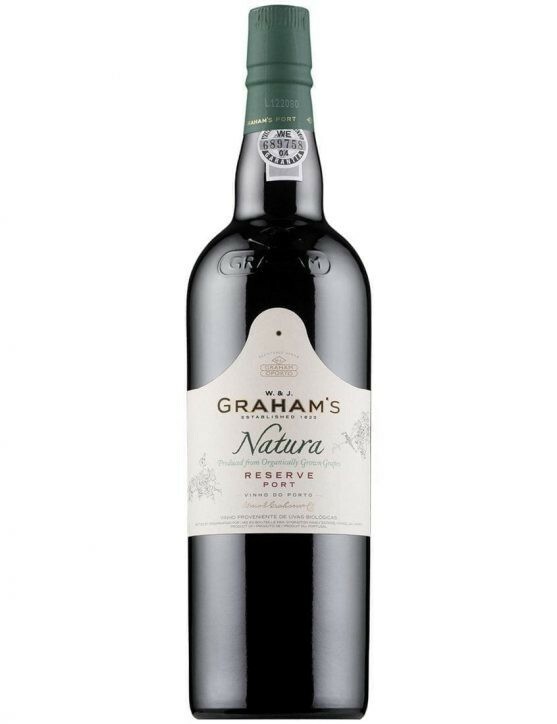 In 1970 the Symington family acquired Graham’s brand and continued the legacy of the brand, as a producer of exceptional wines. 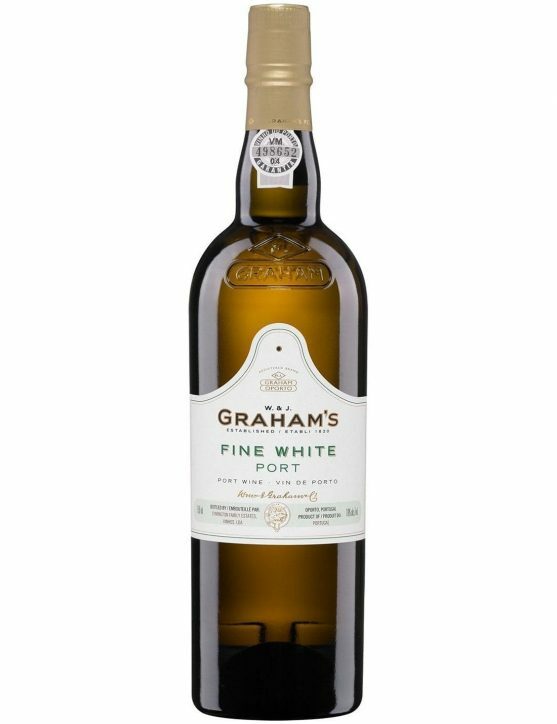 The Graham’s Vintage, are famous for their elegance, particularly the years 1908, 1912, 1924, 1927 and especially 1948. 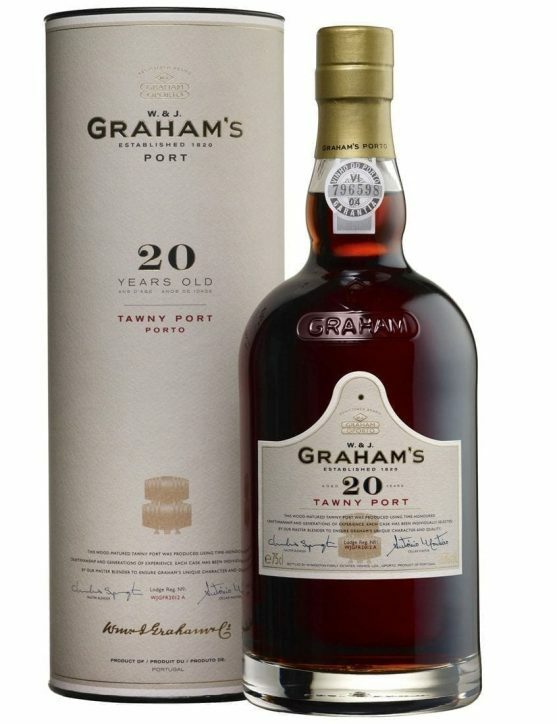 To commemorate the birth of Prince George, was released a commemorative edition, Harvest Tawny 1982, birth year of the Dukes of Cambridge. 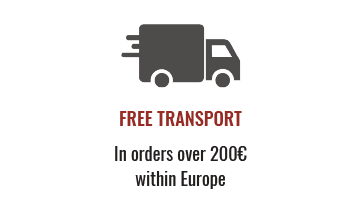 Although, for collectors and connoisseurs, Fonseca House can be a synonym for Vintage Port to many wine lovers from around the world, the company is best known as the producer of Bin nº 27 Port Wine, one of the wines of Porto more popular of all time. “Ne Oulie” – (Never Forget) is the motto of Graham’s house and it represents the set of values and company philosophy since its founding. 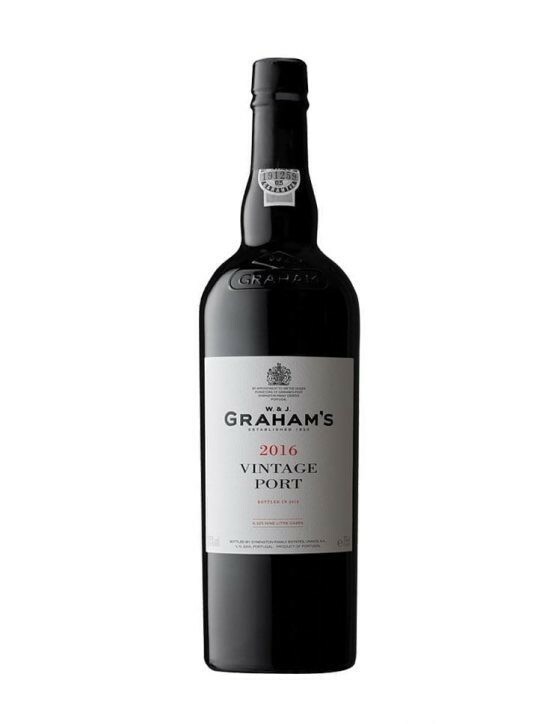 This Port wine bears witness to the passing of generations, since this Port's production is made by setting wines apart, done by the master oenologist's great grandfather, grandfather, father and uncles. Therefore, the Master Blender selects and puts them aside for future generations. 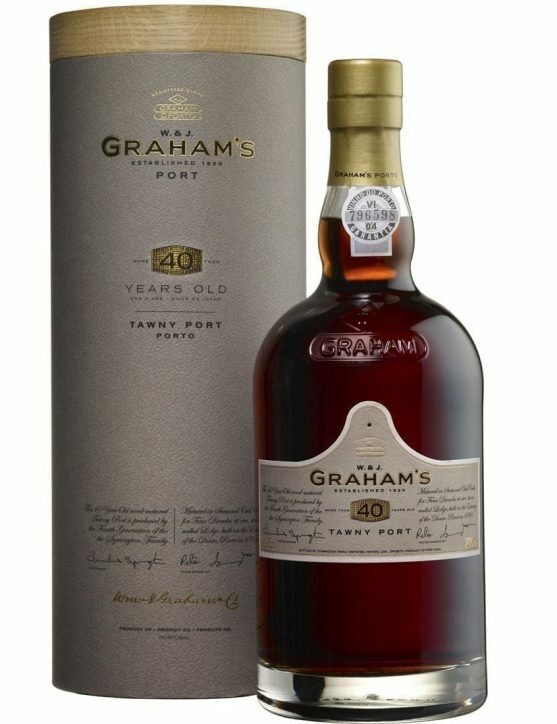 This Graham's 40 Years Old Tawny Port is the immemorial tradition and a full of character and expression wine. 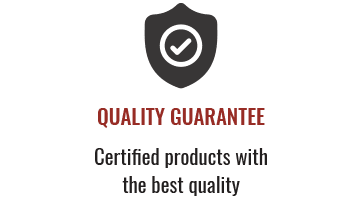 It possesses golden amber colour and pale green tinge, characteristic of old wines. Complex aroma and a balm that defies age itself. Very fruity on the palate, with raisins and roasted caramel and chocolate notes. 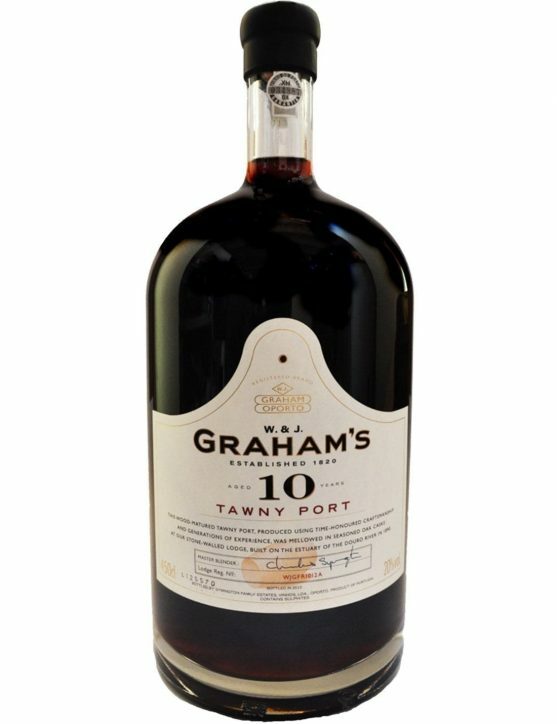 Graham's Tawny 40 Years is a Port with a strong, quite elegant aftertaste finish. Award-winning wine with three Gold Medals.